Steve Savage is the Executive Director and President of the Board of Trustees at Blue Bear School of Music. Blue Bear is San Francisco’s leading destination for aspiring musicians who want to enjoy learning and playing the music they love. Blue Bear has helped more than 35,000 students achieve their musical goals, has more than 2,200 students enrolled annually and has an active outreach program that provides music education to kids at over 20 sites in San Francisco. Savage also teaches musicology in the Humanities Department at San Francisco State University. He is a former Chapter President and National Trustee of the San Francisco Chapter of the Recording Academy. Savage is on the Advisory Board at The Stanford Jazz Workshop and also serves on the board of Spirit Series, which is a drama-based curriculum that brings inspirational biographies to life. 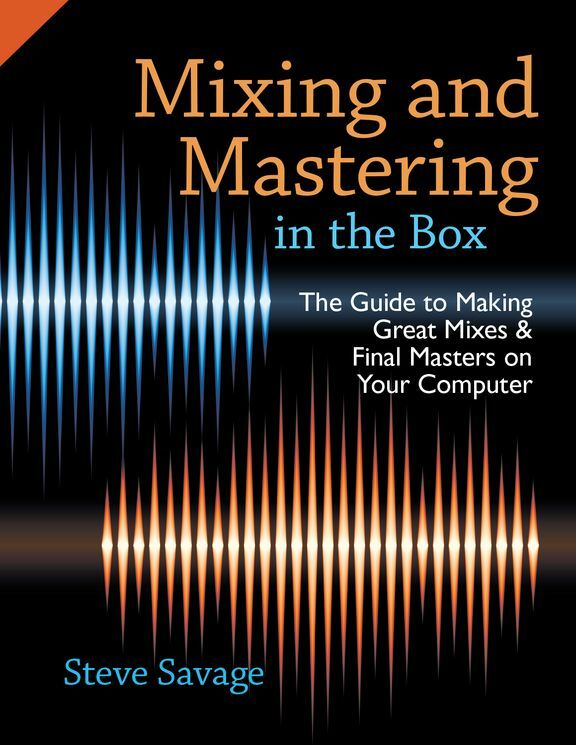 Steve Savage balances his work as an arts administrator, recordist, author and educator. 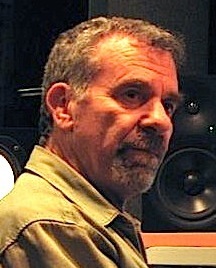 Savage is an active producer and recording engineer and has been the primary engineer on 8 records that received Grammy nominations. Savage holds a Ph.D. in music and has two current books that frame his work as a researcher and practitioner. 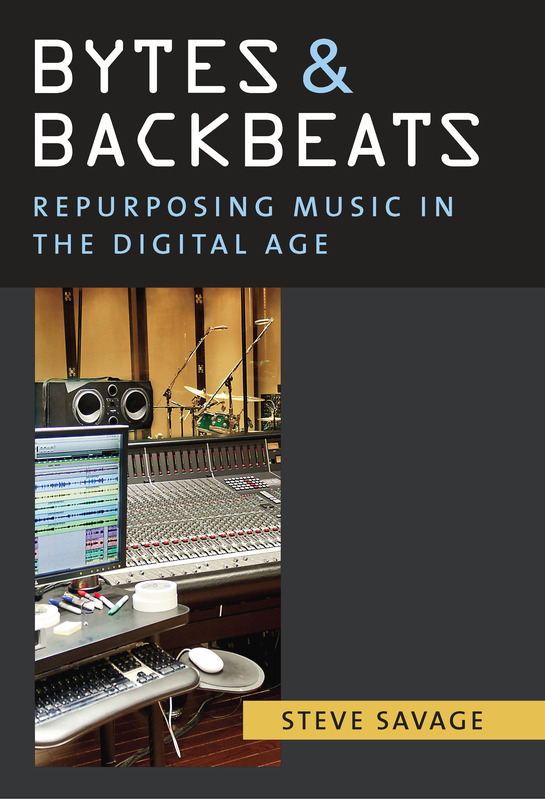 Bytes & Backbeats: Repurposing Music in the Digital Age from The University of Michigan Press uses personal recording ethnographies to reflect and comment on the evolution of musical genre and the cultural impact of sound reproduction technologies. 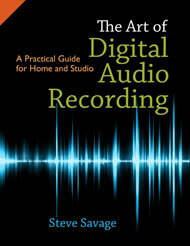 The Art of Digital Audio Recording from Oxford University Press is the result of 10 years of teaching music production and 20 years of making records. Savage has recorded and/or mixed over 50 commercially released CDs in a wide range of genres including Grammy nominated CDs for Robert Cray, John Hammond, The Gospel Hummingbirds and Elvin Bishop (2009, 2017 and 2018). Savage works at some of the finest studios in the SF Bay Area and also has his own acoustically tuned mixing and mastering room where he does remote mixing projects for artists from all over the world. Other artists that Savage has worked with include Vicki Randle (Tonight Show), Harvey Mandel (Canned Heat), Art Farmer (jazz legend), Franc D’Ambrosio (the Phantom in the SF production of Phantom of the Opera), Tommy Castro, and Bonnie Hayes. Through all this work Dr. Savage is inspired and motivated by his love of music and his belief in it as an important force for good in the world.